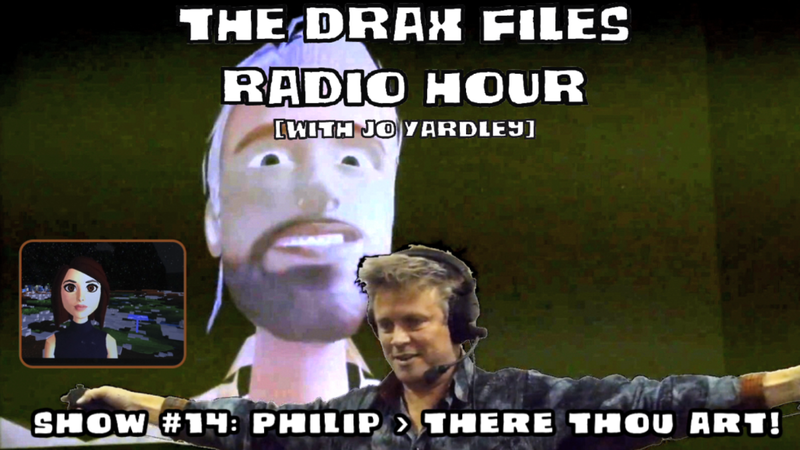 Drax Files Radio Hour with Jo Yardley #14 – Analysis of Philip Rosedale’s VWBPE Keynote – AvaCon, Inc. Following Philip Rosedale’s keynote address at the Virtual Worlds Best Practices in Education 2014 conference, AvaCon’s Chris Collins (Avatar: Fleep Tuque) was asked to provide some feedback and analysis on the Drax Files Radio Hour with Jo Yardley, one of the most popular podcasts about the metaverse. Visit the podcast website and play Episode #14 to listen to Fleep discuss the future of Second Life and the metaverse with host Draxtor Despres (analysis begins about 2/3 into the podcast). Many thanks to Draxtor and Jo for a terrific show!